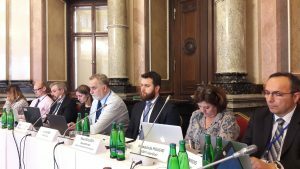 Deputy Minister for Higher Education, Science and Research at the Ministry of Education, Youth and Sports Dr Pavel Doleček opened the 68th Plenary Meeting of European Strategy Forum on Research Infrastructures (ESFRI). The 68th ESFRI Plenary session is the 1st one chaired by Dr Jan Hrušák. Jan Hrušák became the new ESFRI Chair at the beginning of January 2019. The ESFRI Plenary Meeting is being organised in the Czech Republic after 4 years. 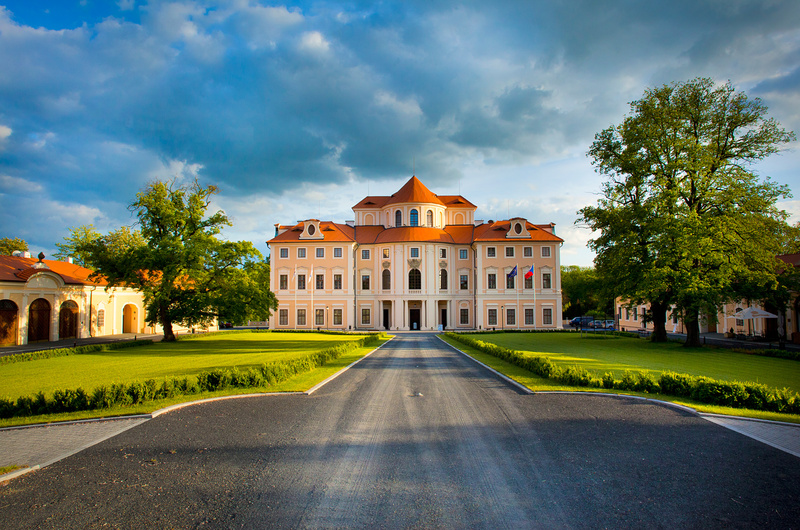 The session is taking place in the Baroque Castle of Liblice, provided by the Czech Academy of Sciences. 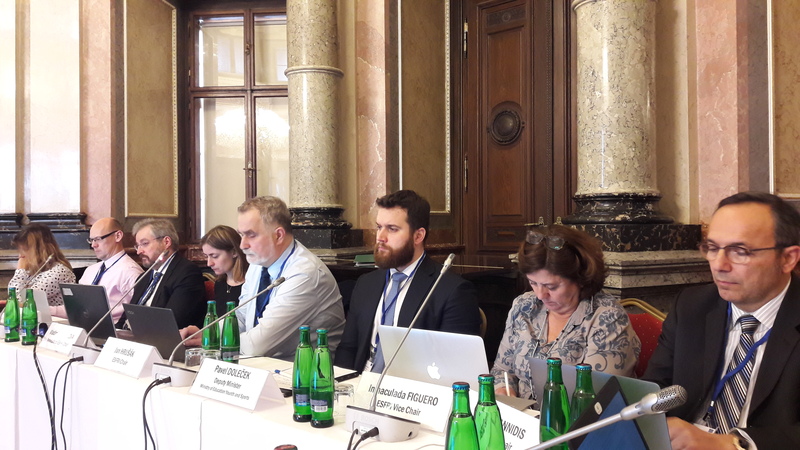 The Ministry of Education, Youth and Sports participates in the organisation of ESFRI Plenary session as well, being the national public authority of the Czech Republic responsible for international cooperation in R&D and the so called “large research infrastructures”. The Ministry of Education, Youth and Sports appoints also the delegation of the Czech Republic to the ESFRI. The 68th ESFRI Plenary Meeting focuses, in particular, on the debates on future directions of the ESFRI and preparatory works on the next ESFRI Roadmap update, envisaged for the year 2021. The ESFRI brings together the delegates of the EU Member States, European Commission´s Directorate General for Research and Innovation and associated countries to the EU Framework Programmes for Research, Technology Development and Innovation. 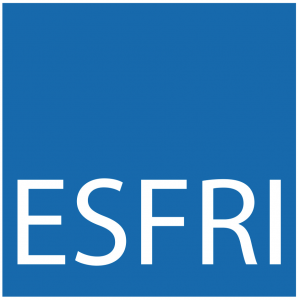 The ESFRI facilitates and mediates the strategy debates on emerging policy-making issues concerning the research infrastructures of European scale, scope, importance and impact.